There are so many ‘diets’ out there to choose from, all promising results. Eat more weigh less – no calorie counting – lose weight fast! All typical promises. I’ve successfully dieted before and went from a size 16 to a size 10. I was exercising 2-3 times a week and looked great. Then slowly, my old habits crept back. My oldest went to school and my youngest at the time was so easy to have at home that I didn’t feel the need for my gym escape. Plus we’d moved house and there was so much to do in it that I soon found myself grateful of the extra time not going to the gym gave me. Gradually, my old eating habits came back and I began to care less. I wanted another baby and then when I fell pregnant it gave me further excuse not to change anything. I told myself I’d get back to it after he was born and a few months old. I did go back to the gym when he was 3 or 4 months old, and even trained and completed an obstacle race when he was 6 months old – but after I washed my clothes when the race finished, I stopped caring again. I was tired, my baby didn’t sleep well and I completely lost all motivation. I’d also started blogging by then and that took all my ‘free’ time. I enjoyed my food, and put more weight on. 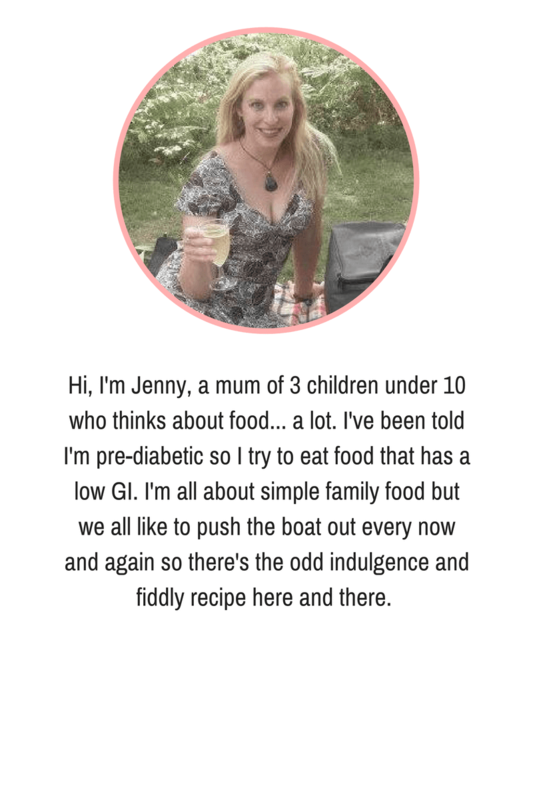 I even tried to ‘Think myself Slim’ with Thinking Slimmer, a weight loss hypnotising programme, but after inital promising results, I stopped listening and then was back to square one. I’m now back to a size 16 so in 3 years I’ve gone full circle again. I find myself with pre-diabetes and zero energy. This time I’m not expecting to be a size 10, although that would be nice, I really don’t think it’s sustainable. Yes, I could achieve it but there’s no way I could maintain it long term. I watched an interesting programme the other day called ‘Super Slimmers: Did They Keep The Weight Off?’ where with one exception, they’d all regained the weight they’d lost. It seems our bodies are against us when it comes to maintaining, and unless we really build in the exercise and diet into our lives, it’s so hard to keep the weight off. I’ve heard of this before, the yo-yo dieting elastic band effect. We all know that to keep slim and at optimal health we need to reduce our calories and look at the types of foods we eat. It’s just hard when you’re used to more food and you’re stomach is telling you to eat that bread, chocolate or your head is telling you you’ll feel better if you drink the wine and eat the cheese. Since then I’ve kept going every week, and it’s getting easier. Last week it was raining, so my friend came over and we did an exercise video from You Tube with the kids running around and joining in. There really is no excuse! I didn’t want to get involved with the Herbalife stuff because I know they’re direct sales and just want to sell products. In the end I agreed to do a 6 day trial of the meal replacement shakes for breakfast. I wasn’t sure if I’d stick to it or not, but she (Adel) was very helpful and persuasive and my husband agreed to do it with me. I found that having a shake for breakfast was very liberating – there’s no question about what I’m having for breakfast, it’s quick to make and I can drink it on the run. The biggest revelation has been that I then can have a snack at around 10/11, something nutritious, high protein and filling. Then it’s not long til lunch. I don’t feel like I’m depriving myself of anything. I then have another snack in the afternoon and then dinner. I still drink wine in the evening and also treat myself to the odd chocolate. I feel like if I deny myself too much I’ll just gorge myself and then feel bad. I’m trying to forge a way forward that means I’m generally healthy but not miserable. When Daniel gets more hours at nursery next year I’ll exercise more. I ended up buying a supply of herbalife shakes after saying I wouldn’t be sucked in, hah! My husband and I are still on the shake breakfasts 3 weeks later. I have been looking into how to make them yourself, and other alternatives. Watch this space for a post on meal replacement shakes. Breakfast makes the most sense to me, I definitely wouldn’t replace other meals with shakes. I feel a little slimmer and definitely fitter from doing exercise, here’s hoping it lasts. I’m not saying I’ll never have a bacon sandwich again, neither will I start starving myself. It’s about finding my happy medium, and finally getting my mojo back.